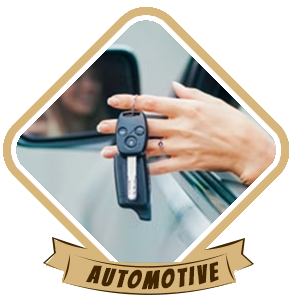 Orlando Advantage Locksmith is a professional automotive locksmith service that has been operating for a decade in the local Orlando, FL region. If you are looking for an affordable, reliable, and experienced locksmith for cars , then we are your best bet. We have helped countless vehicle owners with the automotive locksmithing problems. Our locksmiths are well trained and use state-of-the-art tools for any work we do on your car. Our mobile vans provide roadside assistance in all areas of Orlando and beyond. So you don’t have to go anywhere to find a good locksmith for cars – we’ll come to you instead. When you call us, a team will arrive at your location in as little as 30 minutes. We are available to hire 24 hours a day, 7 days a week and 365 days a year. We don’t charge extra if you need us urgently or if it’s the middle of the night. 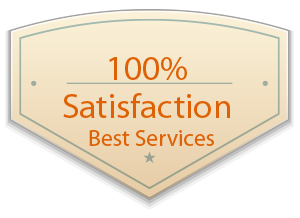 Our team is full of handpicked professionals who can handle locksmithing problems with ease. 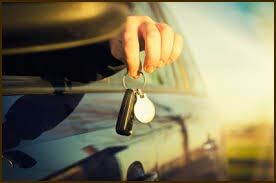 Car keys cut: Our locksmiths can cut keys for all manner of popular vehicles, including cars, vans, trucks, and more. We can cut standard keys, keys with remotes, and transponder chip or smart keys. We can also reprogram keys, if necessary. Ignition switch repair: A loose or a broken ignition switch spells trouble. Not only is it a nuisance, it may also cause a major accident by stalling your car while you’re driving. Our locksmiths will safely replace it for you. We can also install a new one, if needed. Help with lockouts: Did you misplace your car keys or did you lock them inside the car? 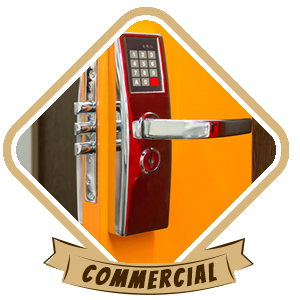 Regardless of the cause of the lockout, our locksmiths can open your door quickly and inexpensively. Lock repair: Do you need a lock repaired, replaced, or rekeyed? Or, perhaps, did your key break in the lock? Our locksmiths can help. When you hire a good locksmith for cars , you don’t always have to pay through your nose for their service. Our services are all affordably priced and available at your convenience, with no hidden or inflated charges. We also make you new car keys cheaper and faster than your dealer. Need a reliable locksmith for cars ? Call us now on 407-498-2306 !